Triphala powder, popularly known as triphala churna, is a super effective Ayurvedic formula that combines the goodness of ‘tri phala’ or ‘three fruits’ i.e. Chebulic Myrobalan or ‘Haritaki’, Phyllanthus Emblica or ‘Amla’ or ‘Indian gooseberry’ and Bellirica Myrobalan or ‘Bibhitaki’. It is a natural substitute for chemical laxatives that promotes digestion and regularizes bowel movements without making it compulsory. Just add a teaspoon of triphala powder to a glassful of lukewarm water and drink the concoction early in the morning prior to having any food. You will get relief within a few minutes. As we know, green plants contain lots of dietary fibers, which remain undigested within our digestive tract and facilitate the bowel movement thereby alleviating constipation. Among all such plants, spinach is the best. 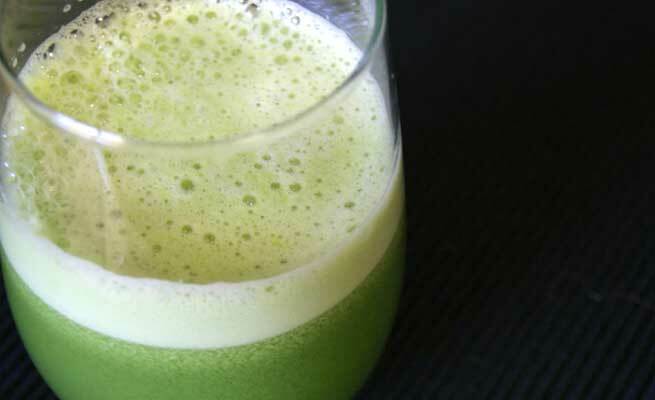 Take a few spinach leaves and juice it up. Combine it with same amount of water and drink at least twice a day. It will cleanse your intestinal tract properly and boost its functionality to make the movements of bowel easier. Lemon is an excellent natural detox and hence, it can be used as a great intestine cleanser too. All you need to do is to kick-start your day with a glass of warm lemon water. 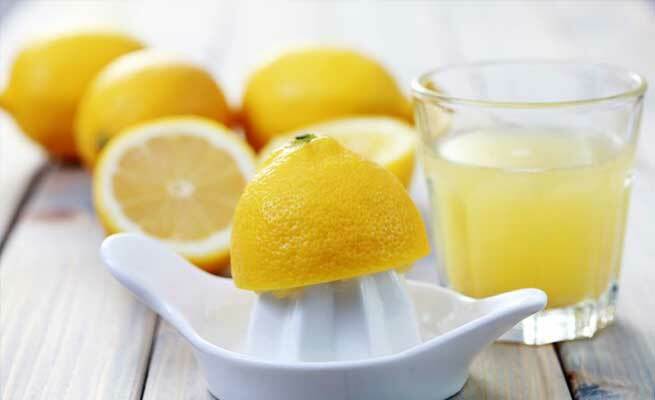 Just mix a 1 tablespoon of lemon juice as well as a pinch of salt with lukewarm water. Stir well with a spoon and you are done. While the lemon juice eliminates the impurities present inside the intestinal tract, the salt smoothes out the passage of the stool. As a result, your constipation is relieved. The dietary fiber content of flax seeds is considerably higher than many other food items. As said previously, insoluble fibers have amazing laxative effects, which put a stop to constipation by adding bulk to the diet. 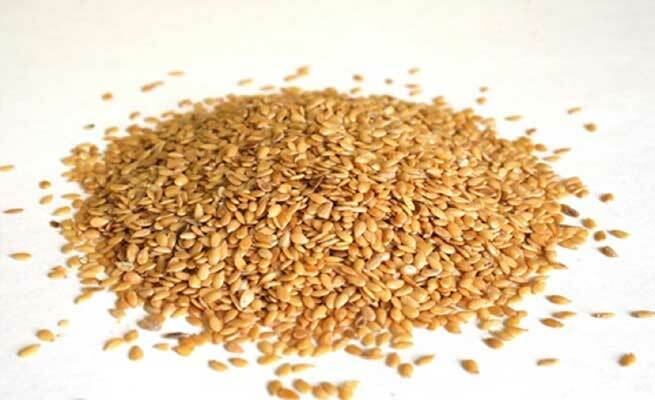 So, including flax seeds in your regular diet can be highly beneficial for you if you are suffering from this problem. Either combine a handful of the seeds with a glass of lukewarm water to consume in the morning, or spread it over the cereal that you have in the breakfast every day. Both procedures are equally effective. 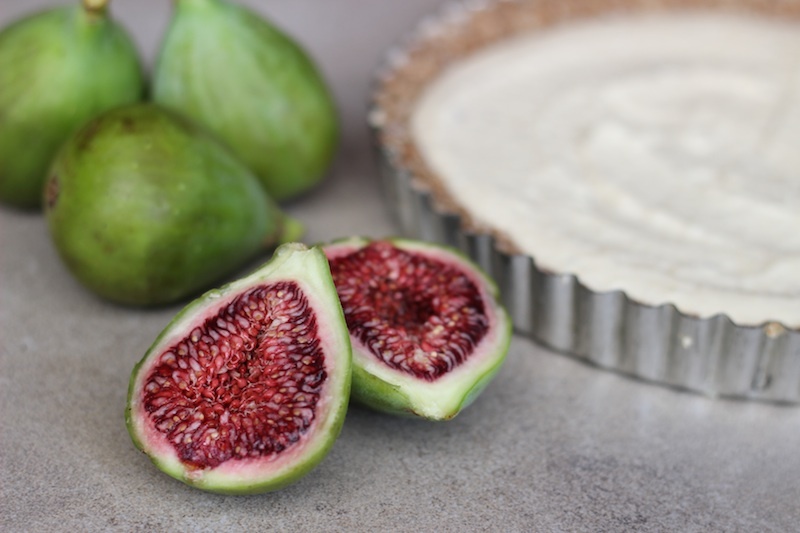 Fig or Ficus Carcia is a multiple fruit that is loaded with insoluble dietary fibers. Be it fresh and ripe figs or raw and dried ones, you can always get enough of these fibers for making your bowel movement easier and faster. So, try to consume a couple of raw figs every day. However, if they taste bad, opt for the fig syrup. 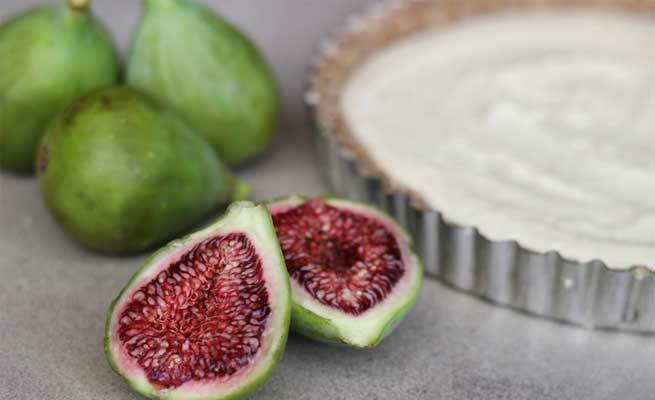 Drop one or two figs into a glass of milk and boil it for at least 15 minutes. Drink this syrup before going to bed at night and keep constipation at bay.